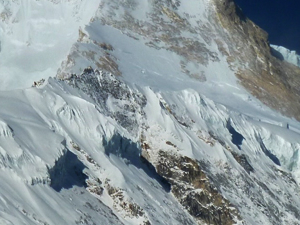 Adventure Glacier Treks & Expedition is specialist in adventure trek and tour company. 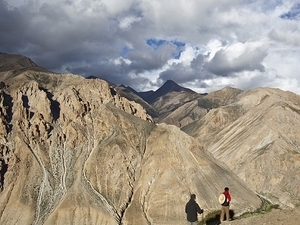 We offer and operate tours, treks, peak climbing, expedition in Nepal Bhutan and Tibet. 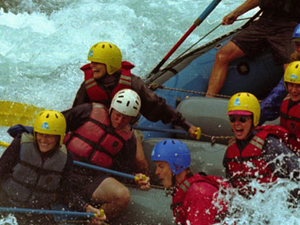 We also arrange rafting trip, sightseeing, jungle safari, cultural and pilgrimage tours. We was founded by a group of dynamic and enthusiastic, entrepreneurs, who have been working in this field for past many years. 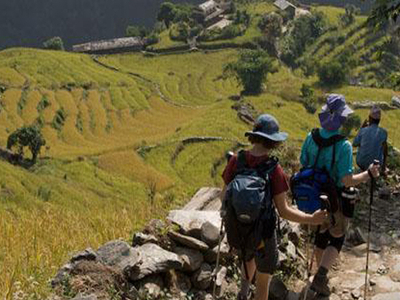 Within a very short period of time, this inexhaustible team has transformed the agency into one of the leading travel and tour planners in Nepal. It has established an impeccable reputation both at home and abroad. 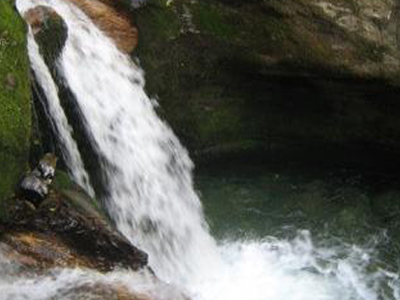 Therefore you can expect caring services from all of Adventure Glacier travel's staff.